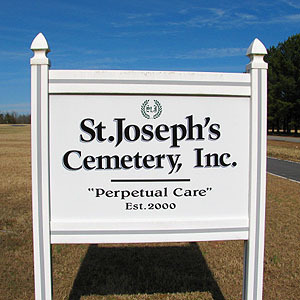 Locally owned since 2008. 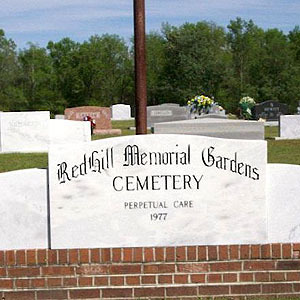 The only Pet Cemetery in the area. 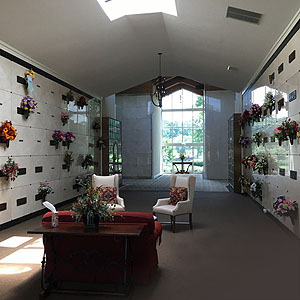 Management has 65 years of experience in the industry and pride ourselves on providing innovative ways to commemorate and care for the community’s loved ones. 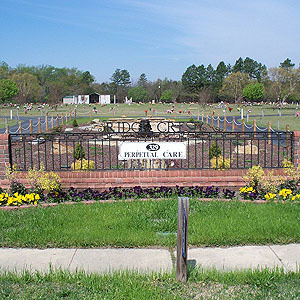 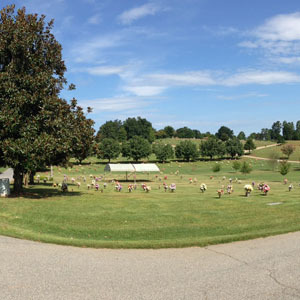 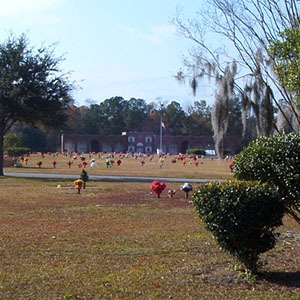 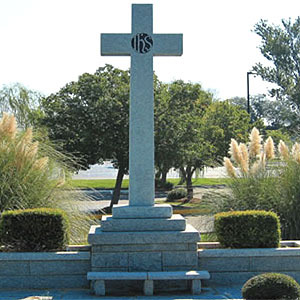 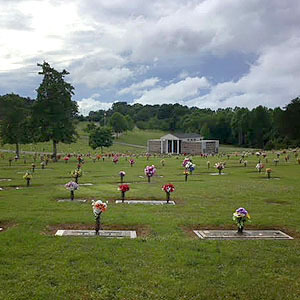 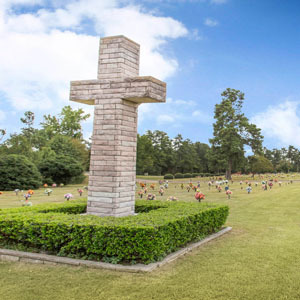 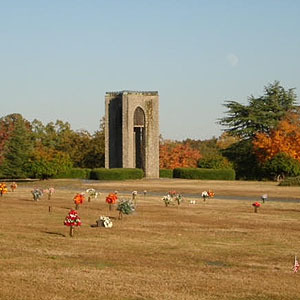 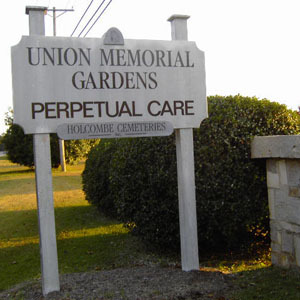 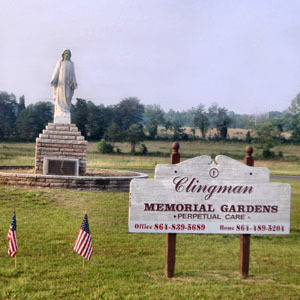 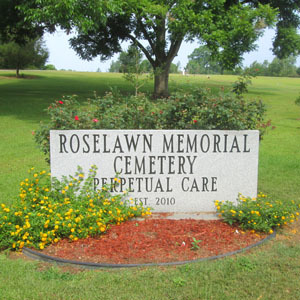 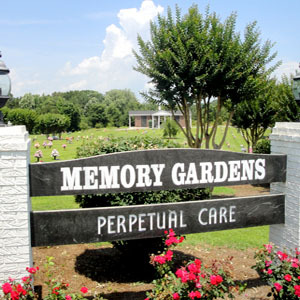 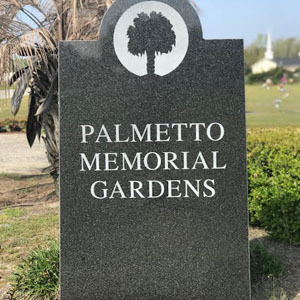 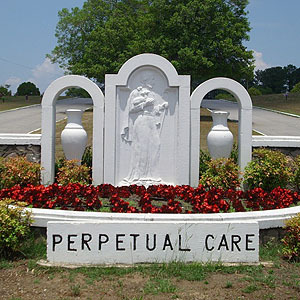 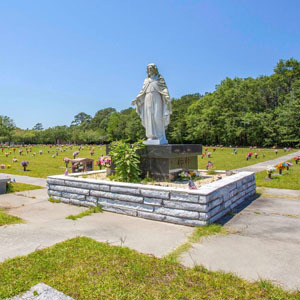 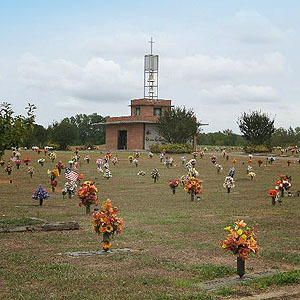 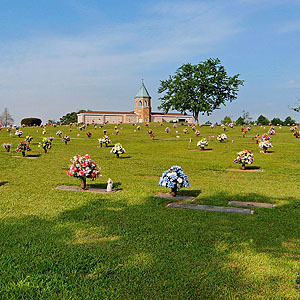 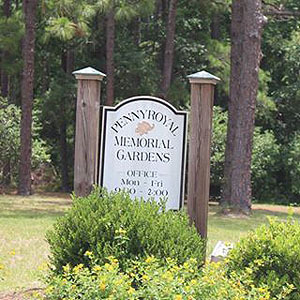 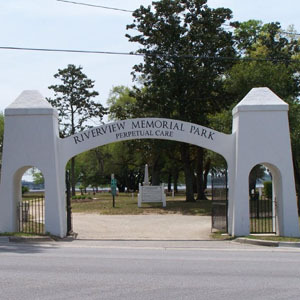 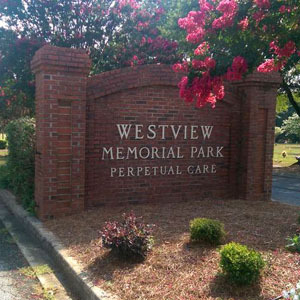 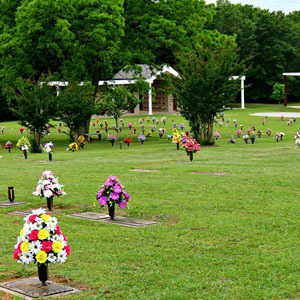 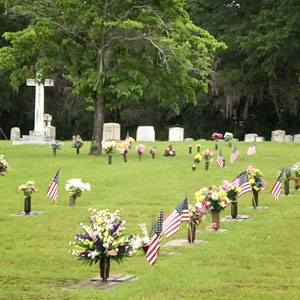 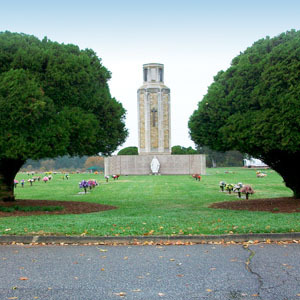 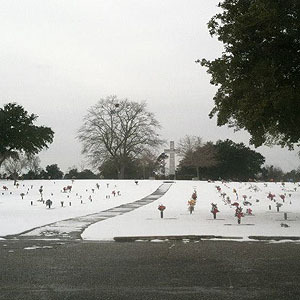 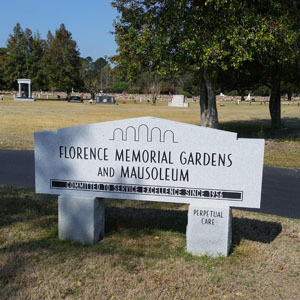 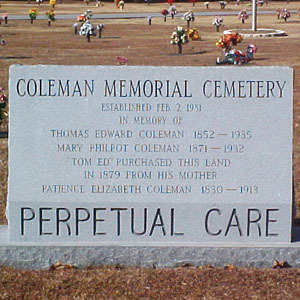 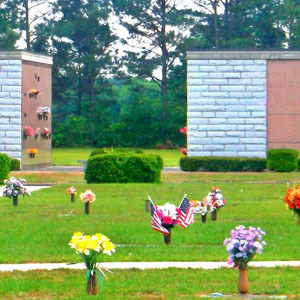 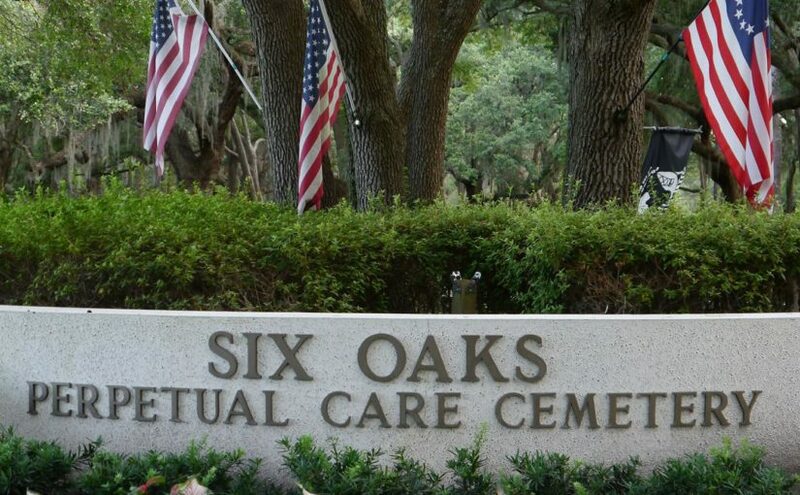 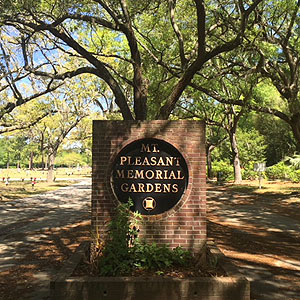 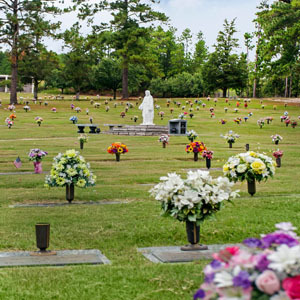 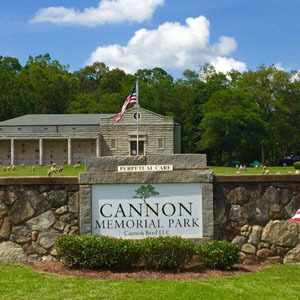 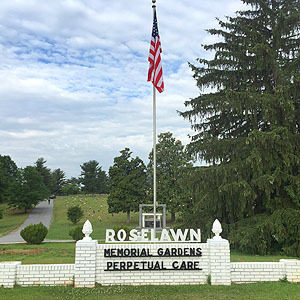 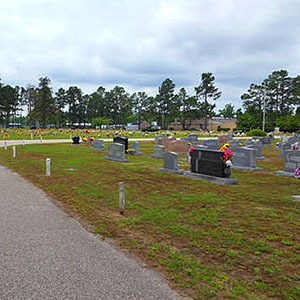 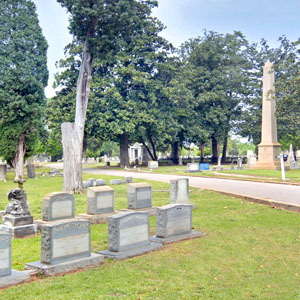 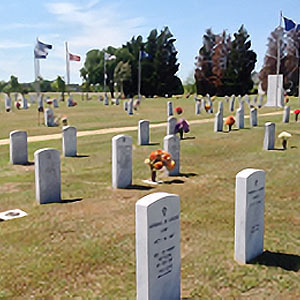 Visit the splendor of a locally owned community-centered cemetery. 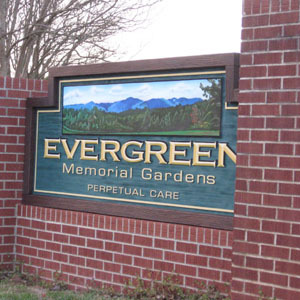 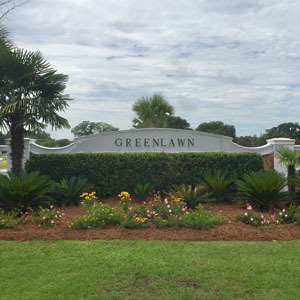 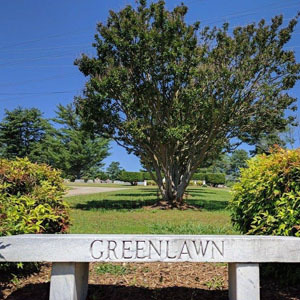 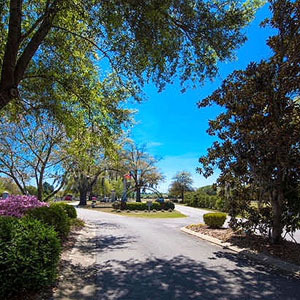 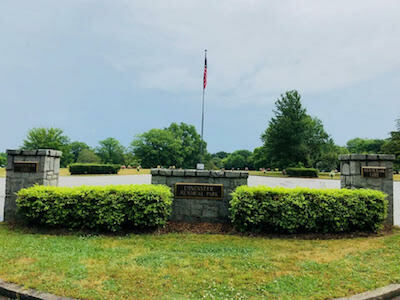 Located in the Northeast just beyond the Greater Columbia Metropolitan area, Greenhaven is nestled among the pines and rolling hills of Elgin, Richland County. 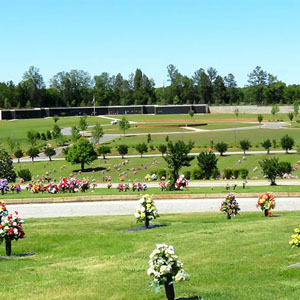 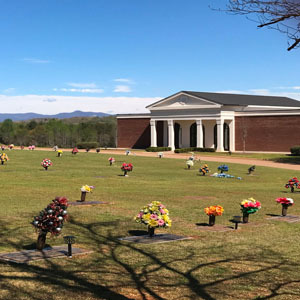 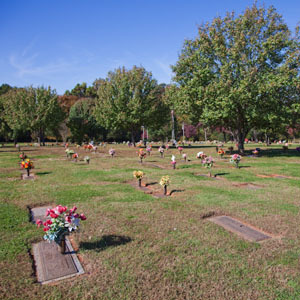 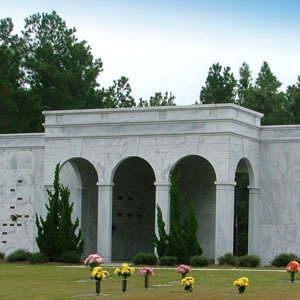 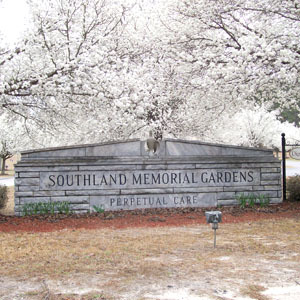 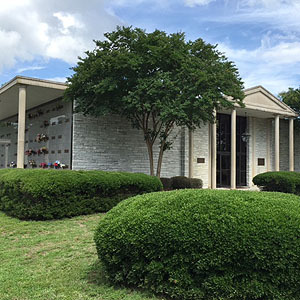 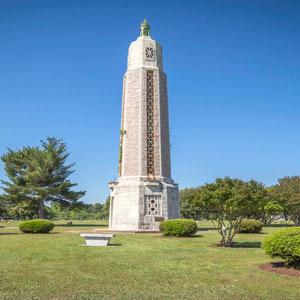 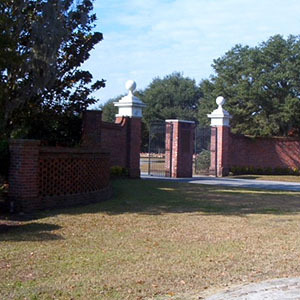 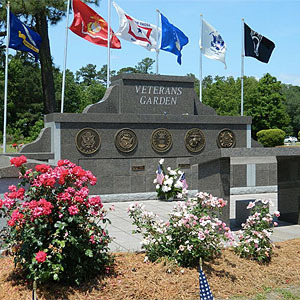 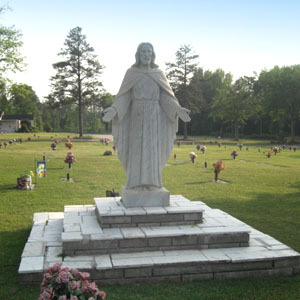 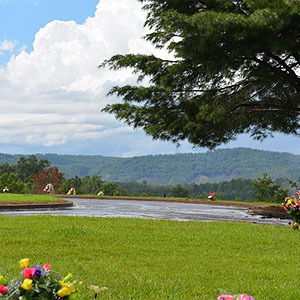 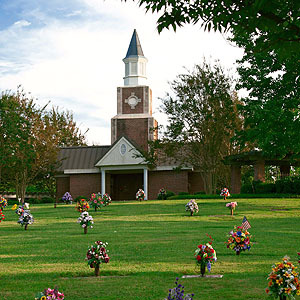 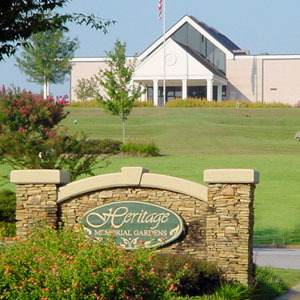 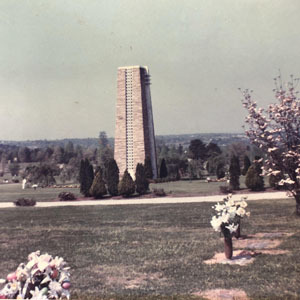 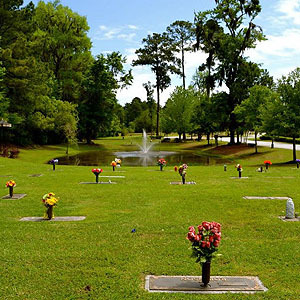 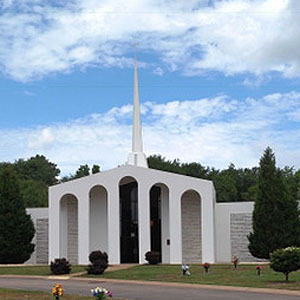 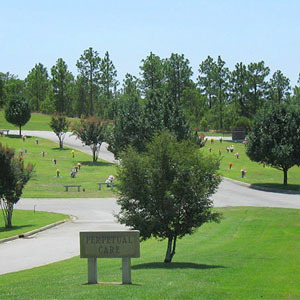 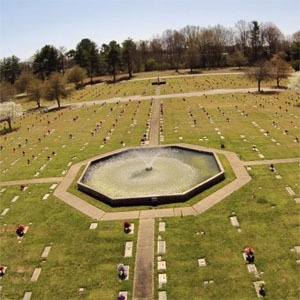 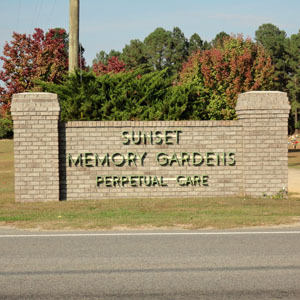 We offer traditional burial, unique memorial options for cremated remains, and private mausoleum estates.